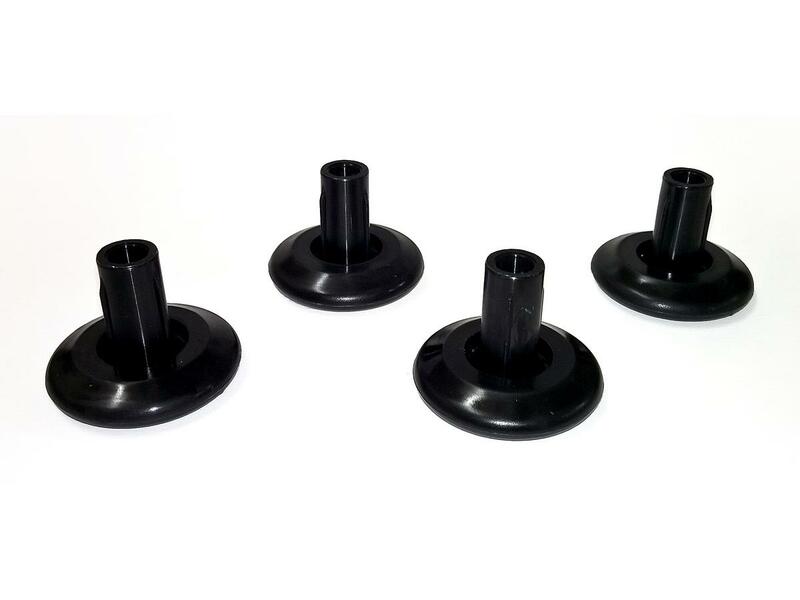 To protect sensitive floors: the glides for Vitra chairs. Vitra offers these set of 4 and retro-fitting at home is simple. 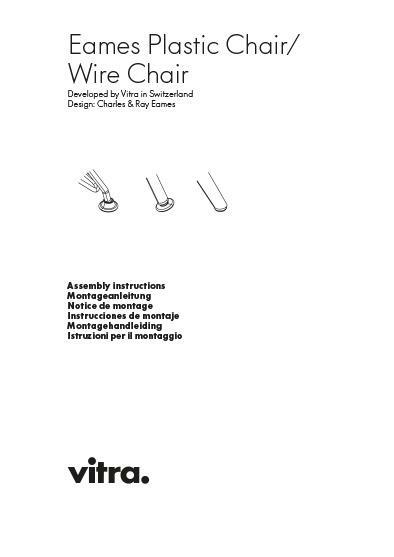 Variants Available for various Vitra chairs. Assembly Please click on picture for detailed information (ca. 0,2 MB). 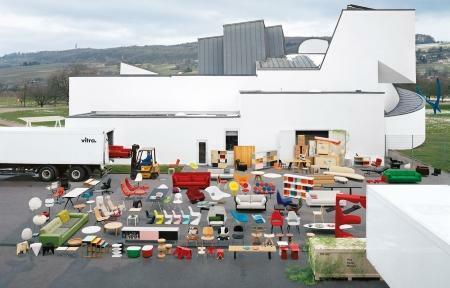 The manufacturer Vitra stands for powerful designs that have the ambition to offer sustainably high standard of quality; the longevity of Vitra products stands at the core of this ambition. Vitra products are distinguished by their high quality materials, efficient design and timeless aesthetic, for all the Vitra chairs collection features popular icons of design history. However, the manufacturer has moved along with contemporary innovations and also pays attention to the complete integration of the Vitra furniture in individual living spaces. A good example are the glides for Vitra chairs. 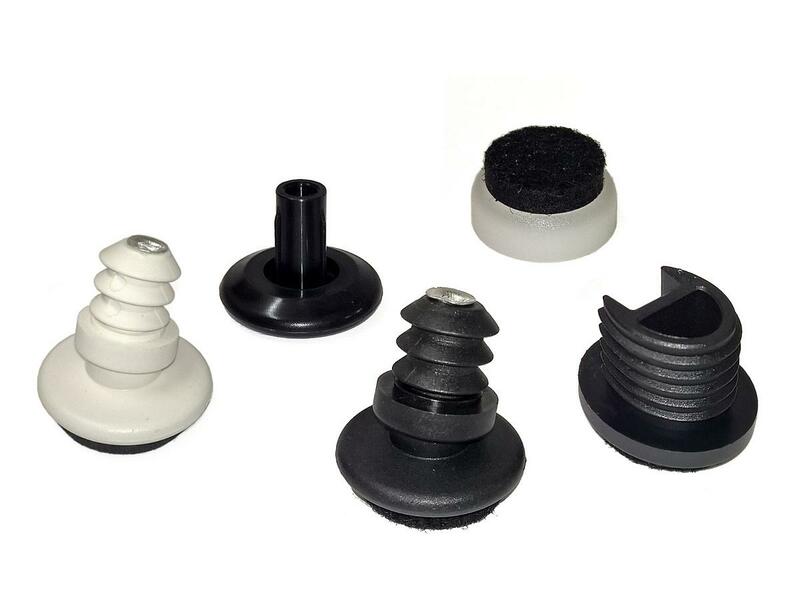 Optional and sold separately the Vitra glides ensure that the Vitra chair feet do not leave marks on sensitive floor coverings, whether wood or carpeted. The ease of application and the discrete form and colour of the glides marks them as a useful addition for almost every Vitra chair.